Dating is just a part of life before marriage. You’re looking for that special someone. It’s exciting, you get to dress up and go out. You get butterflies when you hear the doorbell ring and you just can’t wait. One date leads to months, months leads to years, you’re in love and ready to make that commitment and eventually you’re married. Then all of a sudden you realize it’s been months since you’ve dressed up and gone out together. It has been forever since you spent some quality time just laughing and enjoying each others company. When my husband and I got married we were told that making a regular date night was essential. It would help keep growing your marriage. (Stay tuned for my blog post about what date nights are important). As good of an idea as this was, date nights are not cheap anymore. Just a regular movie and dinner can almost cost $100 now, makes at home date nights ideas sound like a good thing to know. Not only is the price of date night going up but with us personally I was unable to leave the house. During my pregnancy, I was placed on restricted activity and because of winter and bad roads I was unable to leave the house. Date nights were something we couldn’t go out for anymore. 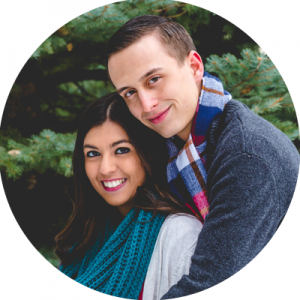 We decided to keep a stable date night, but to save money and being stuck at home we came up with some simple at home date nights. I decided to share our top 7 at home date night ideas with you guys! It involves a little work obviously it is not the same as going out and having someone else cook for you and serve and then clean up after you but it can be great. Pick a favorite meal, something you both enjoy. You can either cook together, or one can prepare while the other cleans up. We did the latter. I’m the chef, he’s the cleanup crew. Set the table, dim the lights and light some candles. It’s a great way to chat about your day, or just plain catch up with each other. Everyone lives such busy lifestyles in today’s society, it’s a good chance to just be with each other. Being pregnant, warm baths did wonders for my back! Setting up a bath for your spouse can show so much love. He would run it for me, light some candles, making it all peaceful and relaxing! I loved it! Not all guys love baths so you could always find something else for him, something he enjoys that you could set up. My husband enjoys the relaxing feeling of baths on his muscles. I add a little Himalayan salt to his baths to help with his back. It’s totally up to you to customize accordingly to what your spouse enjoys or not. I love adding essential oils to my baths, or even homemade bath salts, that way I at least know what I am putting in my bath. Mug cakes are the easiest dessert to make! And they can be customized to each person’s preference. Chocolate chip, peanut butter, lava cakes. The list goes on. Check out my Pinterest board for recipes and ideas. Being in the kitchen together getting all the ingredients together, making it together is part of the process. When the cakes are done, just sit down together and chat, enjoy each others company. Super simple ingredients, most commonly found in your pantry, makes for a simple and lovely date night. My husband is very competitive, so board games, cards, and other games are something he loves to do. Our favorite game is Settlers of Catan, it’s great for multiple players but works for just the 2 of us. It’s strategic and really fun. My husband loves beating me at different board games. I always say we should make it into a tournament, so I at least get a chance to win. I’m getting better! You can always add your own spin on game night! Cards work too, we love Skip-Bo. Games are a great way to just spend time together and laugh! At home movie night is a great way to pretend to go out! Make your home into a theatre. 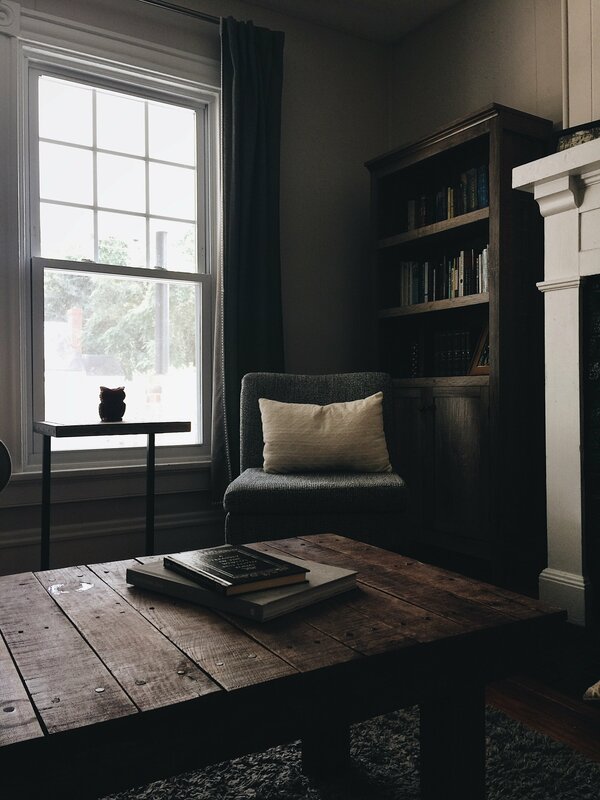 Get the popcorn, candy, pop; rent or pick a Netflix movie and get cozy! Having your own popcorn maker with different popcorn flavors just adds to the whole experience. It’s so much fun. 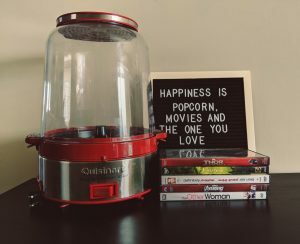 We use Cuisinart popcorn maker – it pops fresh popcorn and comes out in an awesome popcorn bowl. As much as I love going out to the movies, nothing is as comfortable as wrapping up in a warm blanket with my husband and watching a movie. I can pause it when I have to get up, free refills on popcorn and candy! It’s great. Pinterest (check out my fitness board) is a great resource for at home workouts. We sit down and take a look together and find a good routine for each of us and we just work out together. Put on some music and have some fun with it. Make it into a competition or add a spin to it. Due to my pregnancy, I picked yoga and prenatal stretching exercises, a little harder for him to do, but he found some that were great for what he needed. There is something out there for everyone. There are those fun workout ideas that tie in a movie or tv show with each workout. There are many ways to make it a fun night. Have you ever just sat down together and dreamed? Make a bucket list, future dreams, and plans. Maybe what your dream house looks like, a dream career. Different ideas or different plans you may have been thinking about. It’s a great way to stay on the same page with each other in terms of what you want your futures to look like and what goals you may have. Make some hot chocolate, maybe a snack and just sit down together and talk about it. Write it down and pin it up somewhere. You are more likely to remember and work towards these goals when you have it written down and put somewhere you both can see it every day. It’s nice to just spend some time together dreaming about your future together! There are so many other date night ideas for being at home. You can come up with many variations of these 7 date nights too. It’s so easy to make any date night your own. Have fun with it and just enjoy some good quality time together. I’d love hearing some of your date night ideas for our future at home evenings. Feel free to leave them in the comments below. ***This post contains affiliate links. Courageously Navigating Life is a participant in the Amazon Services LLC Associates Program, an affiliate advertising program designed to provide a means for sites to earn advertising fees by advertising and linking to Amazon.ca. Clicking these links and making purchases provides a small compensation to me at no extra cost to you. I appreciate your support. These are great ideas. When I find that special someone one of these days, I will be sure to use these ideas to make our relationship the best possible. Great post. I love some of these ideas! My husband and I live pretty far away from family and don’t have many babysitter options. Attempting to find time to go out is nearly impossible so in house date nights are right up our alley! Thanks for some great ideas! I love how you were able to gather all these things in one blog post. 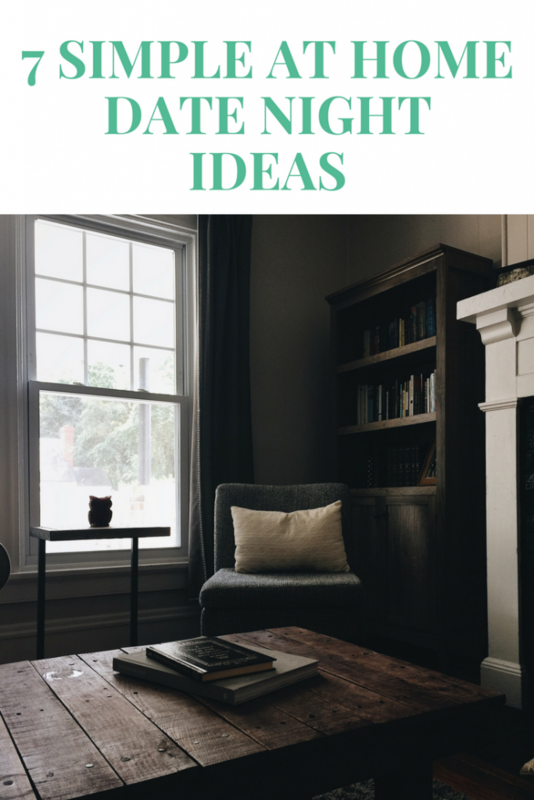 Indeed it is a brilliant idea, I always believed in the idea of dating at home is always better than dating outside, and this one only proves that there’s so much date ideas to do at home. I will surely try them one by one. Thank you so much for sharing this with us. I really like board games dates. It’s a lot of fun. Some of your ideas are very creative. I totally agree with you that making time for each other is so important. It doesn’t have to be grand. My bf and I love to cook together. It’s so much more fun when we help each other out that way. We also do movie night and make our own popcorn or sometimes I pick up my favorite popcorn brand. These are great ideas. My husband and I love to play card games or yahtzee in bed. It’s our favorite at home date night! Great suggestions. Loved the theatre movie night idea!! It’s a great card game! 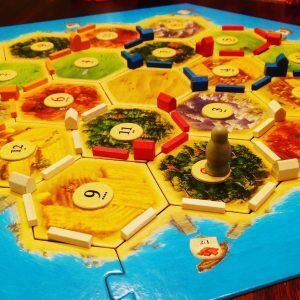 Settlers of Catan is my favorite and they have expansion packs and it makes for a great family game too! Love all these ideas, it’s been a while since I had any date nights and I think I need to start doing some of them.